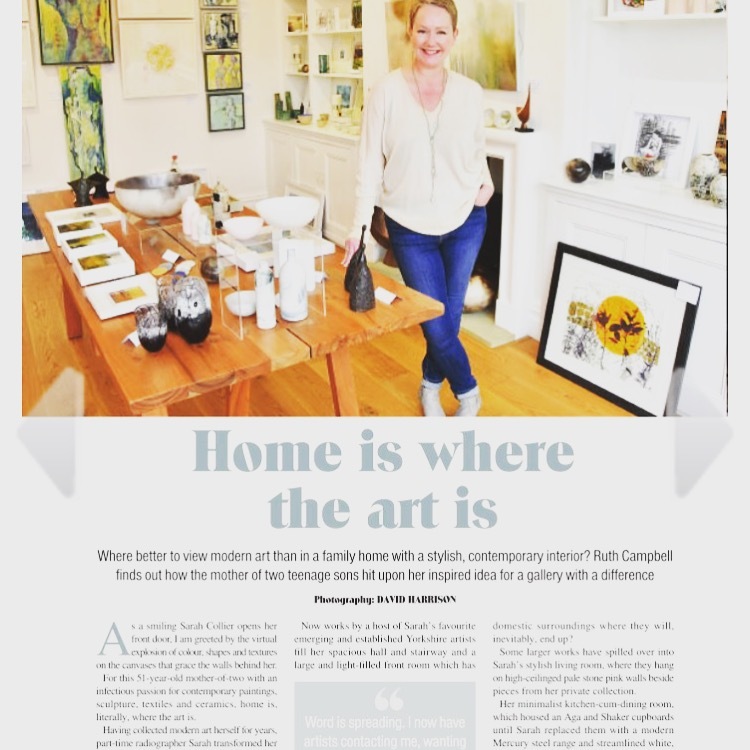 I was delighted to have a wonderful article written about the gallery by journalist Ruth Campbell recently. Ruth approached the gallery having liked what she saw on the website! And I couldn’t have written it better myself. Thank you so much Ruth, for raising our profile and getting new lovely visitors through the door.